The phrase “If you build it, they will come”, may have worked in Field of Dreams, but in online marketing, we must build something, and create the avenues that help us get found. In previous blogs, I’ve outlined some marketing approaches and the importance of knowing what to look for, what marketing tools you might require and what social media you might use on the journey to increase brand awareness and grow revenue. In this blog, I’d like to get back to basics and outline what Search Engine Optimization (SEO) activities are, and how they can help you to attain your online marketing goals. SEO considers how search engines work, what people search for, the actual search terms or keywords typed into search engines and which search engines are preferred by targeted audiences. The goal is to increase your SEO to achieve the highest possible rankings for searches that are relevant for your business. In simple terms, you want people to find you by typing certain words into Google or Yahoo or Bing. Here’s some tips to help you better navigate the world of SEO. If you need some more clarification on how best to increase you SEO, consult with a marketing agency you trust to advise you on the best strategy for your business. The leading search engines, such as Google, Bing and Yahoo!, use crawlers to find pages for their algorithmic search results. Search engine crawlers may look at a number of different factors when crawling a site. Not every page is indexed by the search engines. Crawlers cannot read Flash sites. A variety of methods can increase the prominence of a webpage within the search results. Cross linking between pages of the same website to provide more links to most important pages may improve its visibility. The language of the search engines is keywords. Based on the words or phrases searchers use, search engines determine the most relevant fit and rank results accordingly. Writing content that includes frequently searched keyword phrases, so as to be relevant to a wide variety of search queries, will tend to increase traffic. Adding relevant keywords to a web page’s meta data, including the title tag and meta description, will tend to improve the relevancy of a site’s search listings, thus increasing traffic. Use your keywords properly in your page titles, page headings and alt tags (image descriptions). 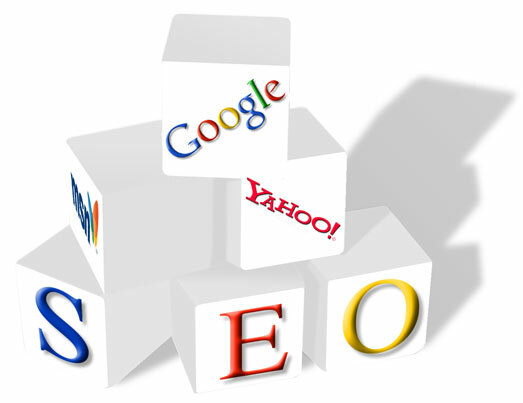 Search engines give significant weight to what happens beyond your web site. This is often referred to as off-page SEO. Updating content so as to keep search engines crawling back frequently can give additional weight to a site. The premise is that they place more trust in how credible you are to others, versus how you present yourself. Off-page SEO means web sites, and other sources, directing (linking) interested parties back to you. The greater the number of credible back links to your web site, the higher your search engine ranking. 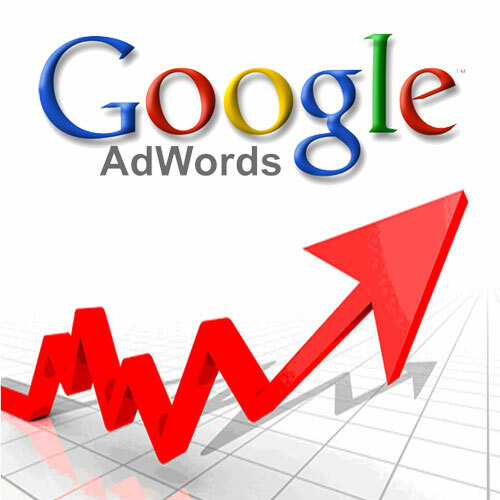 As with off-page SEO, the search engines place more weight on how you are perceived online. Social media is another opportunity for your site to be indexed and increase your rankings. Social Media influences search engine rankings, so keep up the frequency of your posts. The more you post, the more there is to index, and the higher your rankings. Search engines also take into account any content created or accessed by people in the searcher’s social network.Search engine optimization is something you need to take seriously if you want increased visibility and more inbound leads: build it, create the avenues, keep it fresh and they will come! Have any SEO questions or stories you’d like to share?